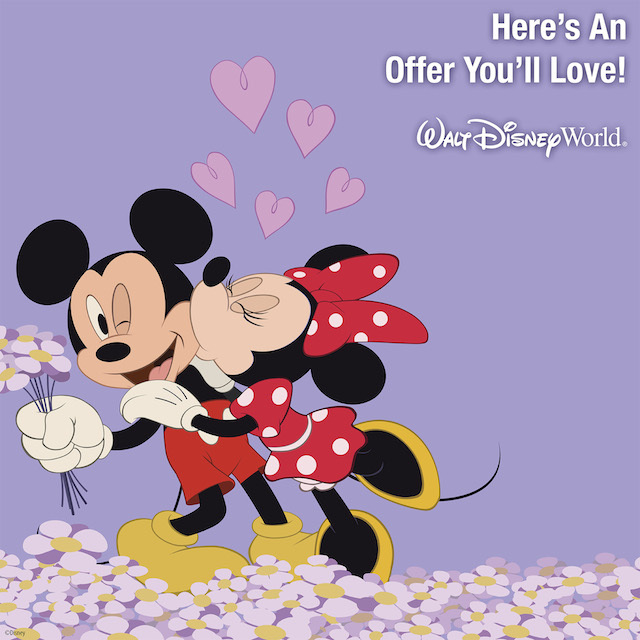 disney world deal | Eat.Breathe.Sleep.Magic. FREE DINING 2018 IS HERE!!! Walt Disney World has announced its annual Disney Free Dining Discount!!!! Please note that in order to qualify for the free dining offer, your must check in during one of the available dates above. Your stay can extend into one of the black out periods and you will still receive the free dining for your entire stay. Availability is extremely limited, and not all resorts may be available. Guests staying at a Walt Disney World Value or Moderate resort will receive the Quick Service Dining Plan for free. Guests will be able to upgrade to either the Disney Dining plan or the Deluxe Disney Dining plan by paying the price difference. Guests staying at a Disney World Deluxe or Deluxe Disney Villa resort will receive the Disney Dining Plan included for free. Disney World guests at deluxe and villa resorts will also be able to book the “Free Dining”, and upgrade to the Disney Deluxe Dining for the normal price difference. You must also include either the Park Hopper option on your park passes to qualify as well. Availability is extremely limited, and must be booked by July 7, 2018. *For Disney VISA Cardholders, the 2018 Disney Free Dining travel dates will start August 2, 2018, all other dates are the same. It also appears availability, especially at deluxe resorts, is much better with the Disney VISA discount. The savings are the same. It appears that all suites, campsites and 3 bedroom villas have been excluded from this offer, as are the Little Mermaid rooms at the new Art of Animation Resort, Port Orleans French Quarter, Villas at the Grand Floridian Resort and the new Villas and Bungalos at Disney’s Polynesian Village Resort. All other Disney resorts, including value resorts are included in the offer. Four night minimum stay required, and a maximum stay of 14 nights is allowed per reservation. You must also purchase a minimum 4 day park pass that includes the Park Hopper Option for the reservation to qualify. 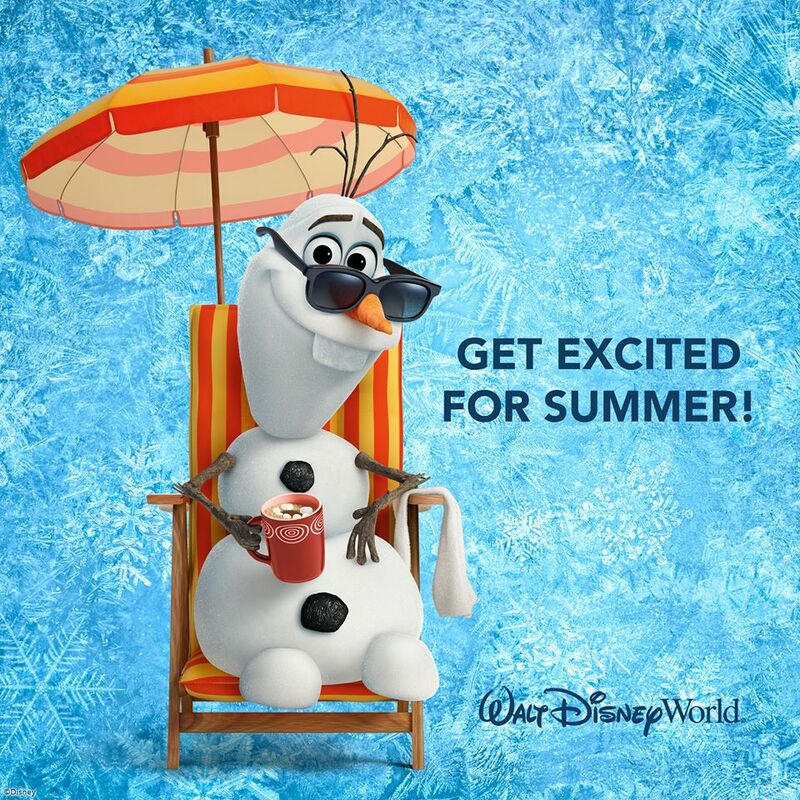 Disney World Summer 2015 Discount! Walt Disney World has released a special discount where you can save up to 30% off of your room only reservation at select Walt Disney World resorts during the travel dates listed above. Save 30% at Disney’s Yacht and Beach Club Resorts, Boardwalk Inn, Animal Kingdom Lodge (standard and pool view rooms only), Wilderness Lodge, Saratoga Springs, Old Key West, Boardwalk Villas, Polynesian Village, Contemporary and Grand Floridian. Save 20% at Disney’s Animal Kingdom Lodge (savanna view and club level rooms only), Animal Kingdom Villas, Beach Club Villas, Villas at Disney’s Wilderness Lodge, Disney’s All-Star Sports Resort, All-Star Music Resort, Disney’s All-Star Art of Animation Resort (Family Suite Rooms only) and Disney’s Pop Century Resort. This offer must be booked by June 12, 2015. Weekends may be discounted less at some moderate and value resort. Guests can book either a room only reservation or a package reservation including tickets and dining plans, though only the room portion of the package will be discounted. The dining plans will be at full rate. Availability is extremely limited. It appears that all suites, campsites and 3 bedroom villas have been excluded from this offer, as are the Little Mermaid rooms at the new Art of Animation Resort, All-Star Movies Resort, Port Orleans French Quarter, Disney’s Polynesian Village Villas, Disney’s Bay Lake Villas and the new Villas at the Grand Floridian Resort. Walt Disney World has released a special discount where you can save up to 30% off of your room only reservation at select Walt Disney World resorts during the travel dates listed above. This discount was released a few days ago for Disney VISA cardholders only, but is now available to everyone to book, there is no longer a Disney VISA requirement. Save 30% at Disney’s Yacht and Beach Club Resorts, Boardwalk Inn, Animal Kingdom Lodge (standard and pool view rooms only), Wilderness Lodge, Saratoga Springs, Old Key West, Boardwalk Villas, Beach Club Villas, Polynesian Village, Contemporary, Grand Floridian, Beach Club Villas and the Villas at Disney’s Wilderness Lodge. Save 20% at Disney’s Animal Kingdom Lodge (savanna view and club level rooms only), Animal Kingdom Villas, Disney’s All-Star Sports Resort, All-Star Music Resort, Disney’s All-Star Art of Animation Resort (Family Suite Rooms only) and Disney’s Pop Century Resort. This offer must be booked by December 29, 2014. Weekends may be discounted less at some moderate and value resort. It appears that all suites, campsites and 3 bedroom villas have been excluded from this offer, as are the Little Mermaid rooms at the new Art of Animation Resort, Disney’s Polynesian Village Villas, Disney’s Bay Lake Villas and the new Villas at the Grand Floridian Resort. 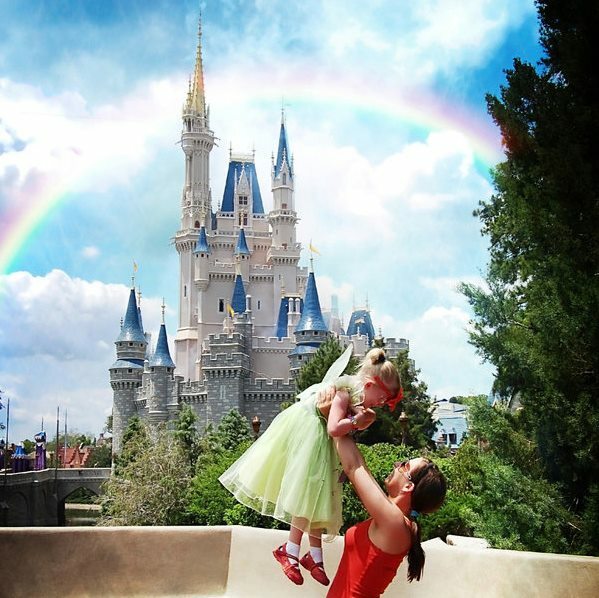 Disney World 2013 Summer Discount! Walt Disney World will release a special discount on April 2 where everyone can save up to 30% off of their resort room only rate at select Walt Disney World resorts during the travel dates listed above, plus great savings on 4 day and longer Disney World Magic Your Way tickets. Save 30% at Disney’s Yacht and Beach Club Resorts, Boardwalk Inn, Animal Kingdom Lodge, Polynesian, Grand Floridian, Contemporary, Saratoga Springs, Old Key West, Boardwalk Villas, Bay Lake Tower and Beach Club Villas. This offer must be booked by June 14, 2013. This offer is scheduled to become available to the general public on April 2, 2013. Email me at sarad@fairytalejourneys.com for a FREE no obligation quote or visit my website! Remember my services are free to you!